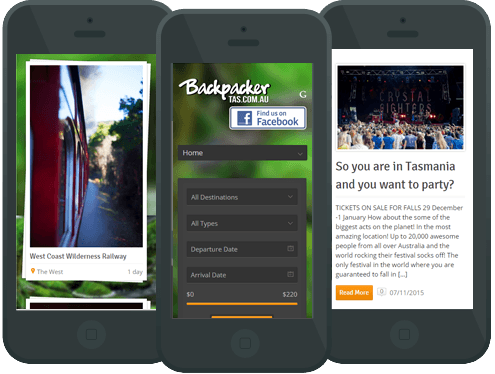 This is the ultimate travel website for backpackers travelling to Tasmania. It showcases travel story’s, things to do and photography. The website includes a search feature so you can easily find things to do in your area. Custom search fields include price, date, location and type of activity. 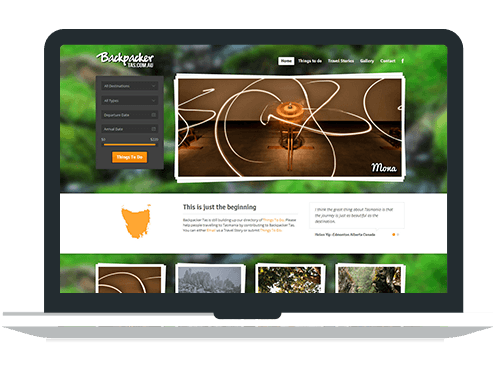 Travel writers can submit images and articles.